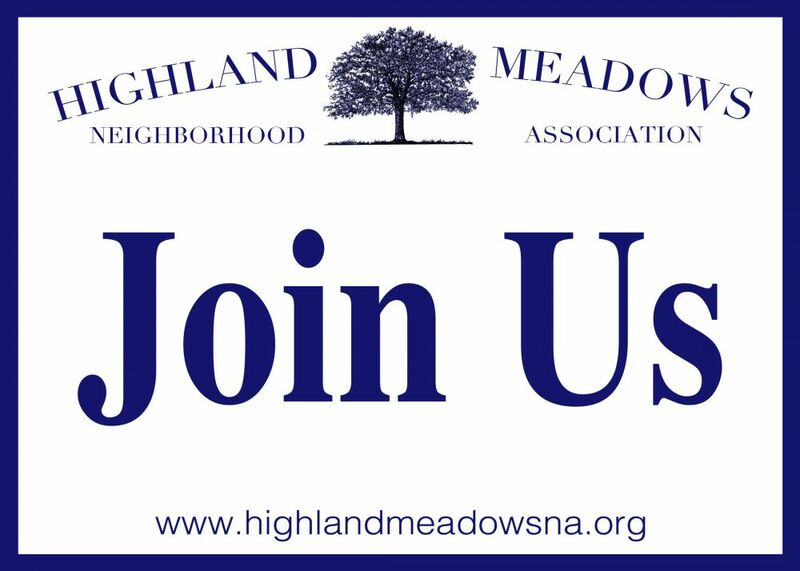 Hi, neighbors! 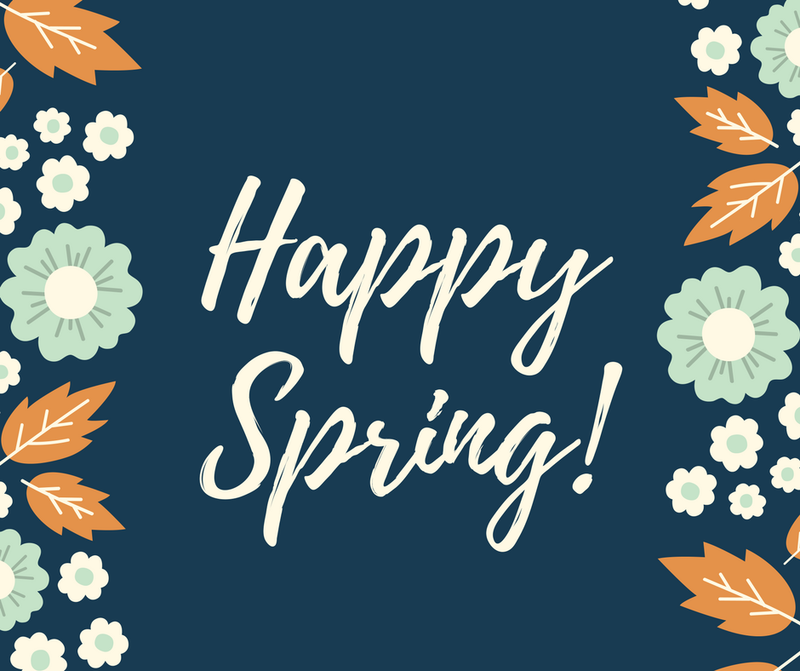 We hope your spring is off to a great start! Do you know a yard that deserves Yard of the Month? Nominate it! Read more here.